Your patient comes into the ER with a head trauma. Another presents with an intracranial hemorrhage due to hypertension. What are the best ways to manage and treat ICH? 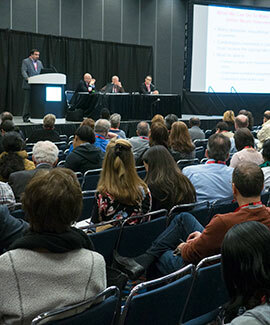 You can find out in Pre-Conference Symposium I of the AHA/ASA’s International Stroke Conference 2018. Attendees also can participate in challenging breakout sessions and ask questions during an informal lunch with the faculty. The symposium requires a separate fee to attend. Register now.